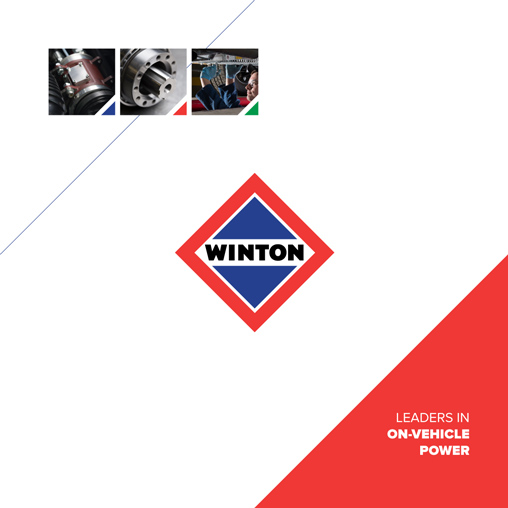 Winton Engineering Ltd recognises the importance and value of your privacy. We have prepared this Privacy Statement to explain what personal data we collect, how we use it and for what purposes. With your consent we may periodically send promotional emails about new products, special offers or other information where feel we have legitimate business reasons to do so.